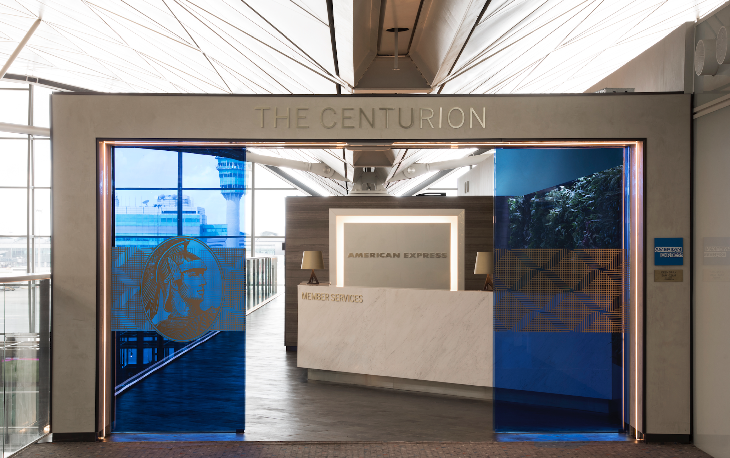 This week American Express announced that non-Platinum-card members will no longer have the option of paying a $50 fee for day passes to its network of popular Centurion Lounges. At the same time, it announced the opening of two new lounges this month. 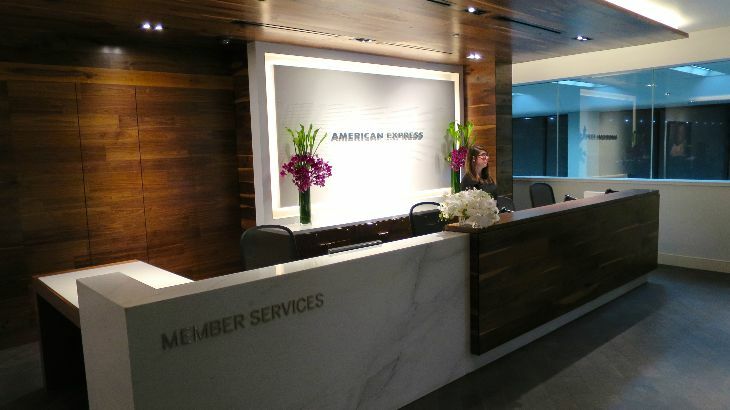 In the past, any American Express cardholder could enter the lounges for a $50 fee. 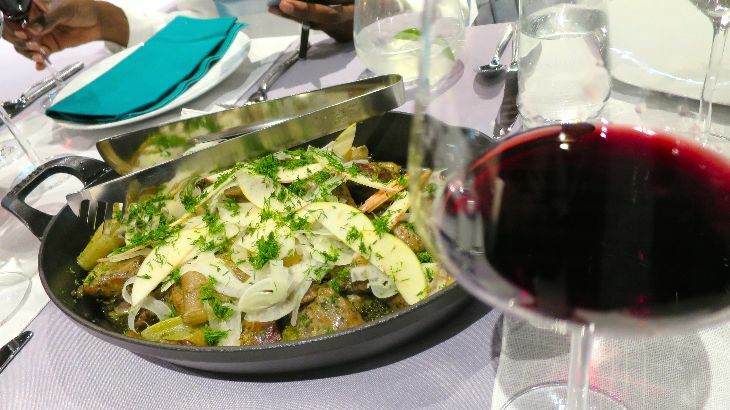 It was a popular feature– especially for those cardholders who did not visit lounges enough to warrant the Platinum card annual fee of $550 (up from $450 this year). 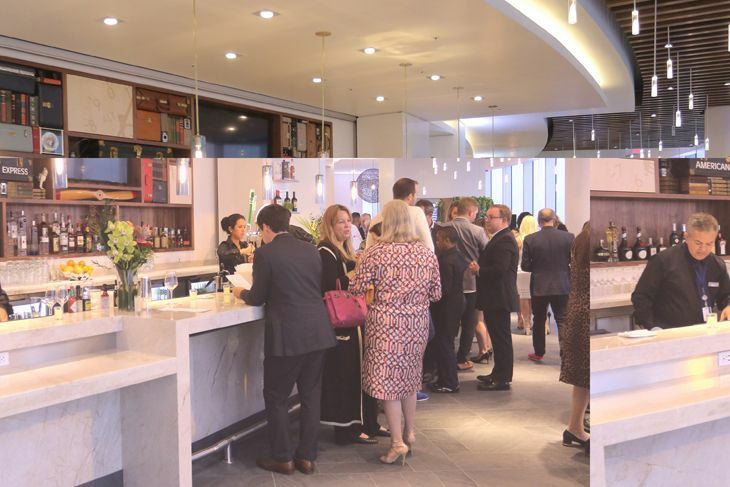 While this is too bad for non Platinum members who relied on this access, it’s a step in fixing a big complaint about the lush Amex lounges: Overcrowding. Nearly every time I’ve visited the lounge in SFO, for example, almost every seat is taken and its tough for staff to keep the buffet sufficiently stocked at peak times. 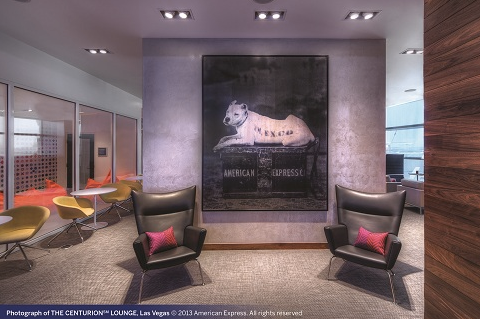 Current lounge locations include Las Vegas McCarran International Airport (LAS), Dallas/Fort Worth International Airport (DFW), New York’s LaGuardia Airport (LGA), San Francisco International Airport (SFO), Miami International Airport (MIA), Houston’s George Bush International Airport (IAH) and Seattle-Tacoma International Airport (SEA). 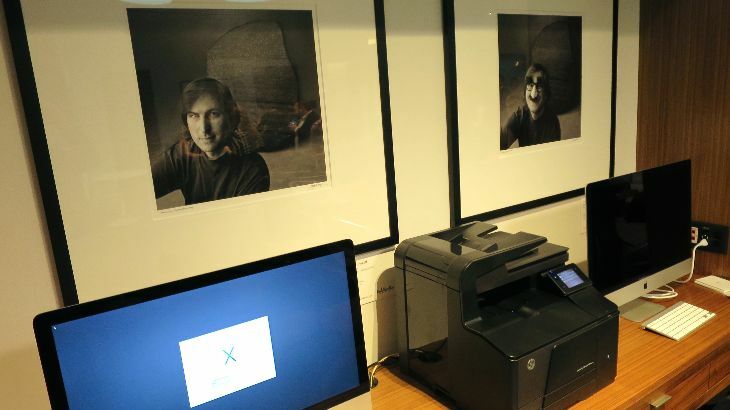 The Centurion Lounge is part of the broader American Express Global Lounge Collection which provides cardholders with access more than 1,100 lounges, in 120 countries– including Delta Sky Clubs. Related: Are airport lounges getting too crowded? 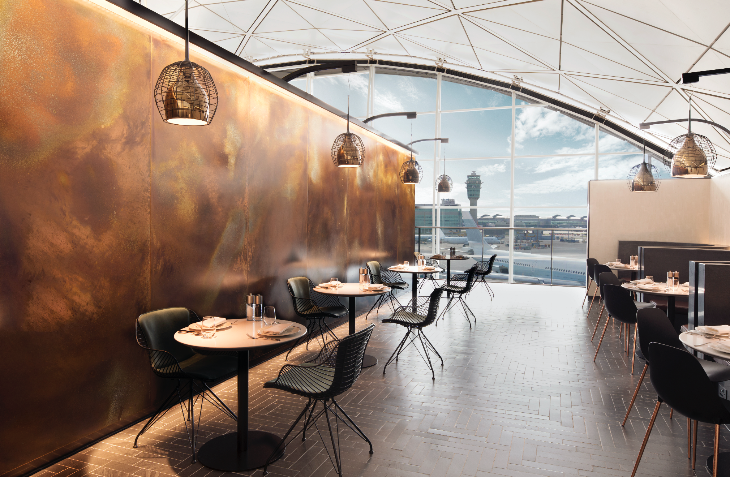 The Centurion Lounge at Hong Kong International Airport (HKG)—opening today October 2nd—is the first Centurion lounge in Asia, and will feature a unique selection of premium amenities, food and beverages inspired by the local culture. 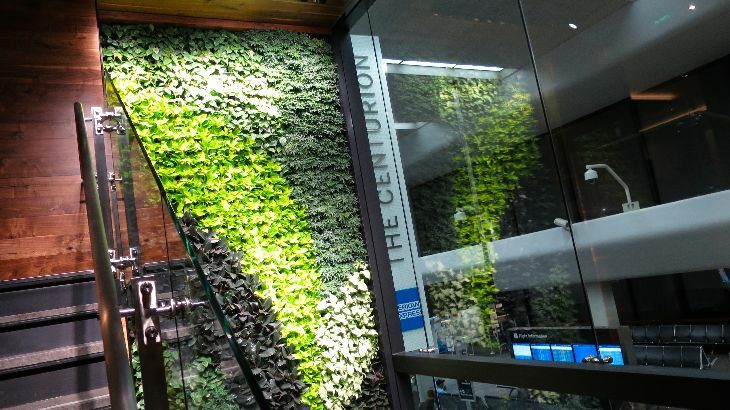 The Centurion Lounge at Philadelphia International Airport (PHL)—opening in late October—will make it the 8th U.S. location. In addition to the two new locations, The Centurion Lounge at the Dallas/Fort Worth International Airport (DFW) will be relocating to a larger space in Terminal D, opening in the first half of 2018. 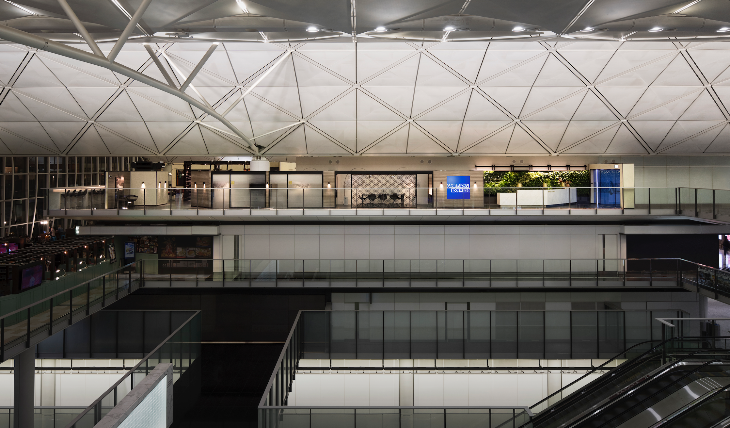 The Centurion Lounge in Hong Kong International Airport is located in Terminal 1. Covering approximately 8,000 square feet, Amex says, “the lounge offers an expansive escape for Card Members to relax, refresh and reboot. The space features a unique selection of premium amenities, food and beverages inspired by the local culture.” Shower suites are also available. 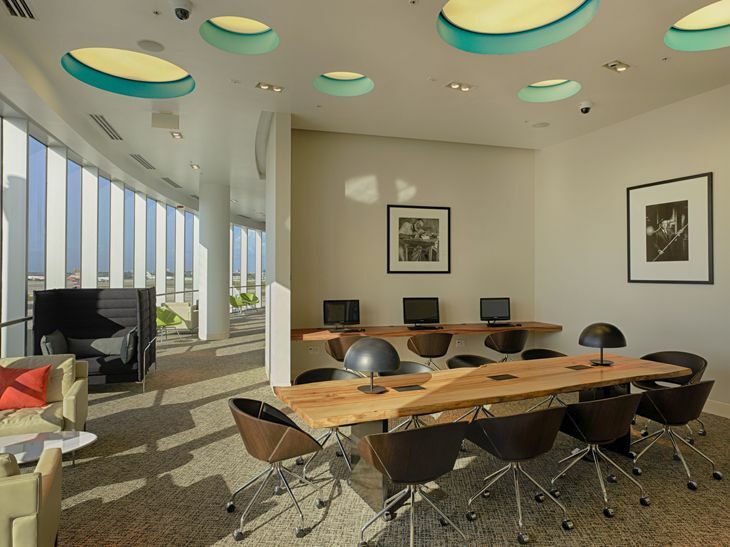 See updated lounge access policies on AMEX website here. 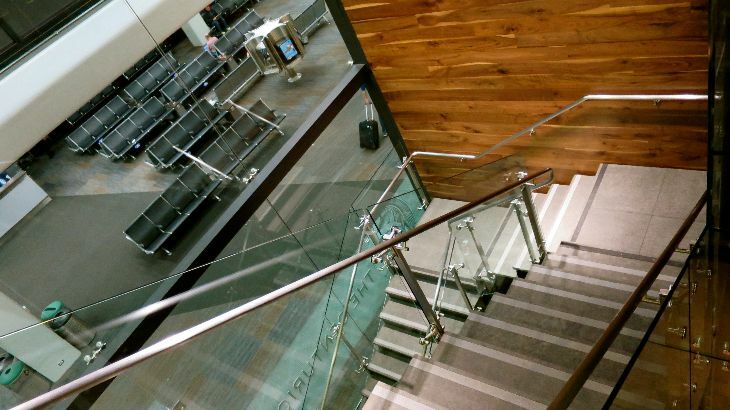 What do you think of the changes in access to Centurion lounges? Will this help with overcrowding? Please leave your comments below. 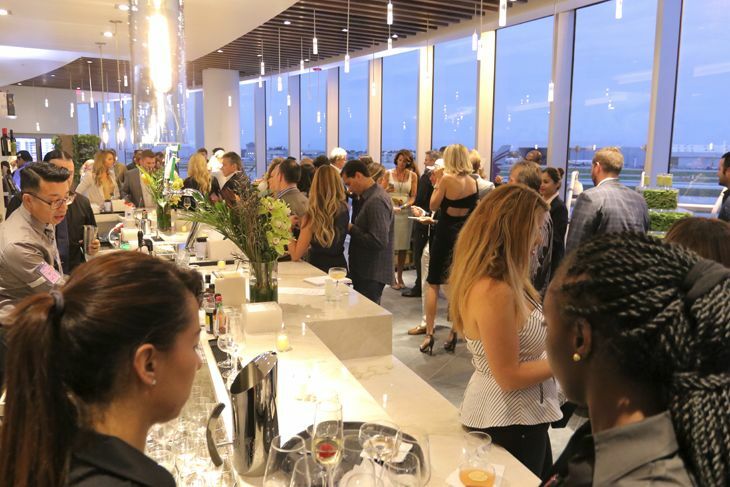 American Express has cut the ribbon on the newest member of its growing collection of Centurion Lounges at major airports, this one at Miami International. 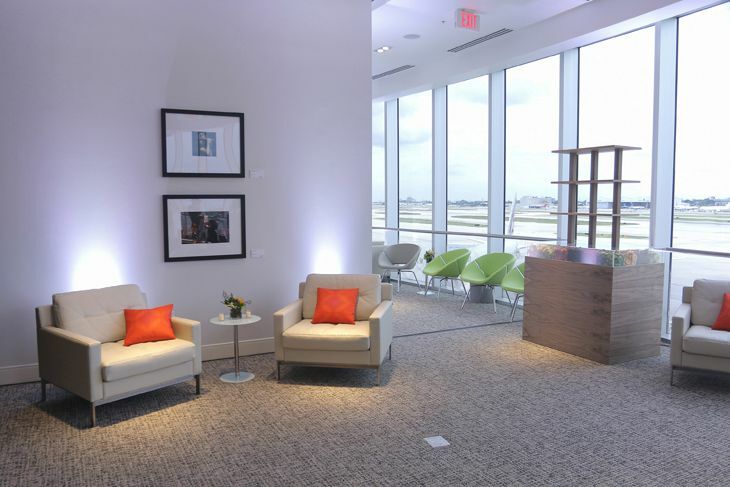 The Miami lounge — the fifth in the U.S. — occupies 8,000 square feet in Concourse D’s North Terminal. 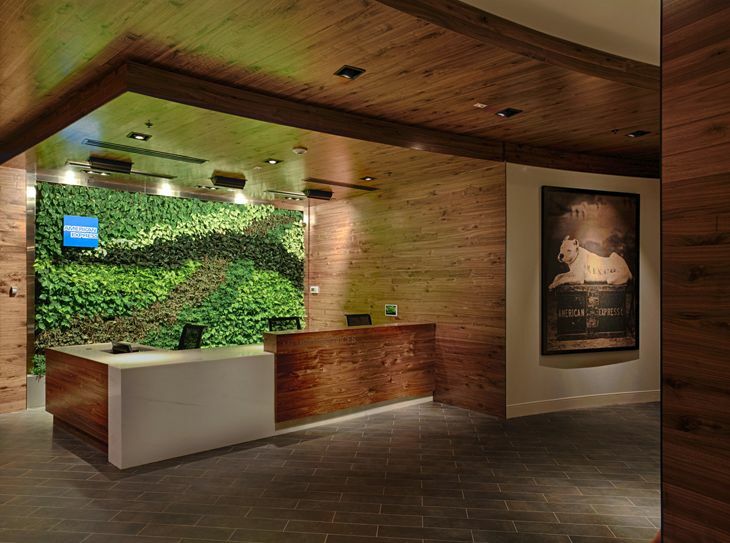 Entry to The Centurion Lounges is complimentary for consumer, Business and Corporate Platinum Card and Centurion Members, and their immediate family or up to two travel companions. 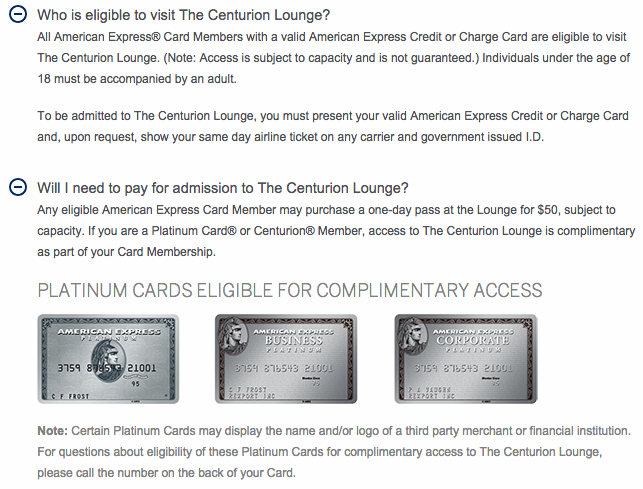 Other American Express credit and charge card members may purchase a one-day pass at The Centurion Lounge for $50. 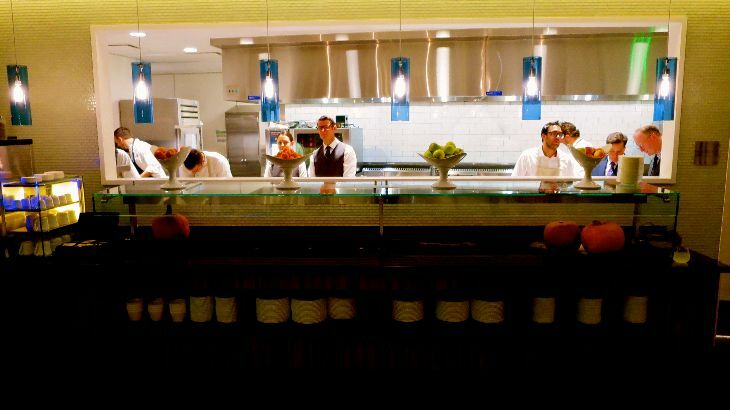 As in its other lounges, American Express is using an award-winning local chef to create Miami-themed menus for guests — in this case, Michelle Bernstein, owner of Cena and Crumb on Parchment and the chef at Seagrape in the Thompson Miami Beach Hotel. 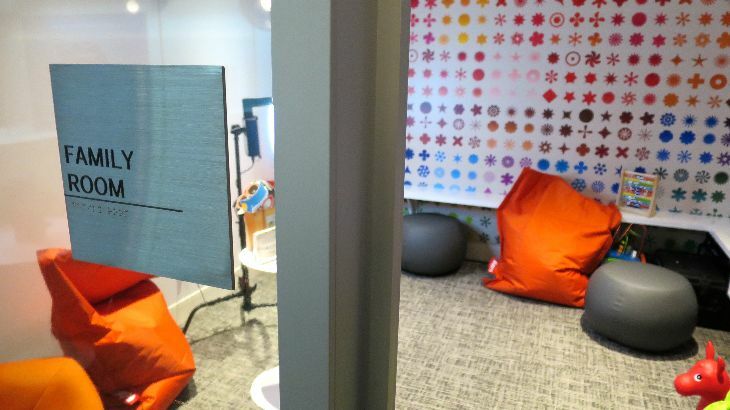 The lounge also offers cocktails, spa treatments from Exhale Spa, work spaces with high-speed Wi-Fi, semi-private nooks, and a soundproofed kids’ play area. 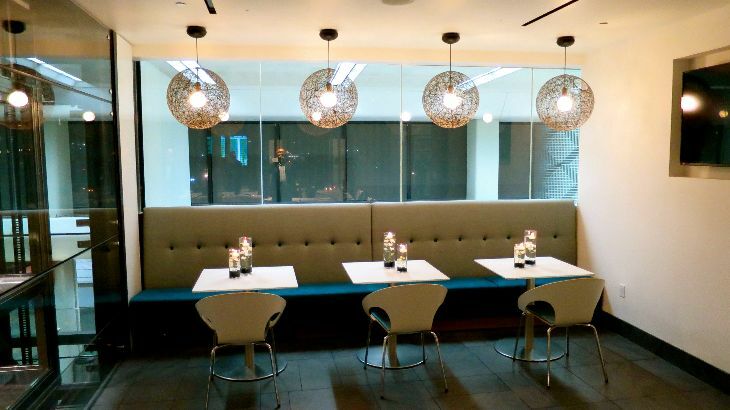 Related: First look: San Francisco’s new Amex Centurion Lounge | Searching for Centurion Lounge? 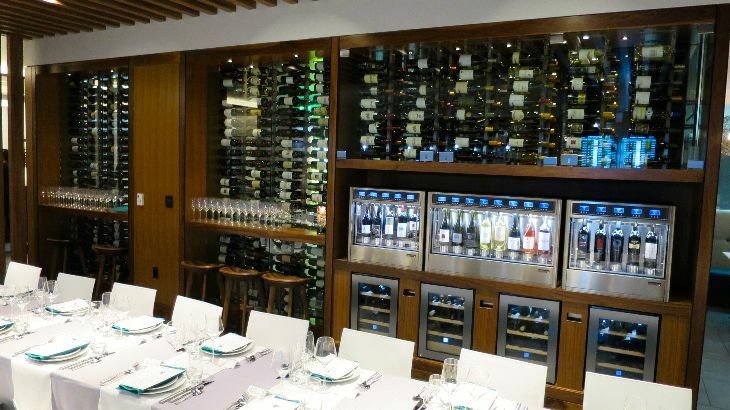 The valuable perks of airline lounges may tempt you to splurge on an annual memberships. But as cushy and convenient as they are, they may not be right for everyone. 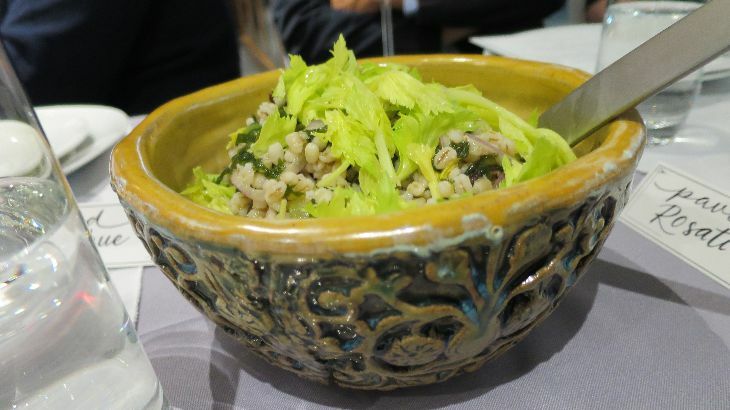 In fact, there are some very good reasons not to join an airline lounge program. Before taking the plunge, consider a few critical questions, such as how often you plan on traveling, and which airports you will be traveling to over the next year. Smartphone app LoungeBuddy can help determine specifics, such as domestic and international lounge locations, and the amenities they offer. They don’t come cheap – Airline lounge memberships are not for the budget conscious. There is often discount pricing available to elite status members, but if you are among the hoard of unwashed masses, be prepared to pony up around $500 for a new annual membership. To make matters worse, some programs, such as Delta Sky Club, no longer include complimentary guest privileges for their basic membership. 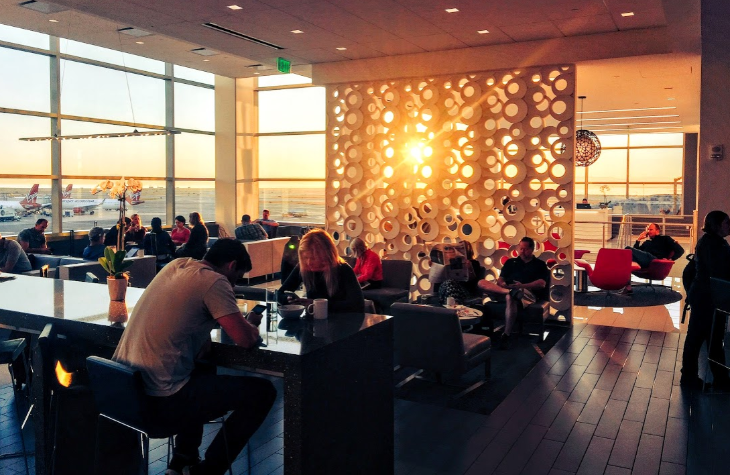 They can tie you down – While U.S. airline lounge programs provide access to their lounges regardless of the carrier you are flying, be aware that you still have to be able to physically access their locations within the terminals. This means that if travel plans change during the year and you are forced to start flying a different airline, you could be stuck at an airport or terminal without the program lounges you need. And certainly don’t expect airlines to refund a portion of your membership fees! 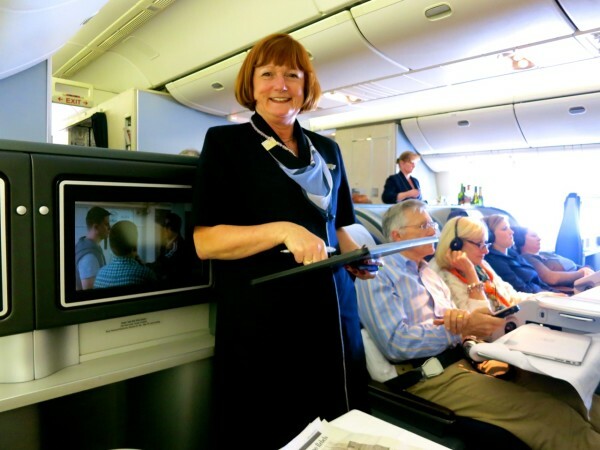 You have elite status and travel internationally – If you are a frequent flyer with mid or top-tier elite status, and your travels are mainly international, there may be no need to purchase an airline lounge membership since you likely have access to a network of worldwide alliance lounges already. 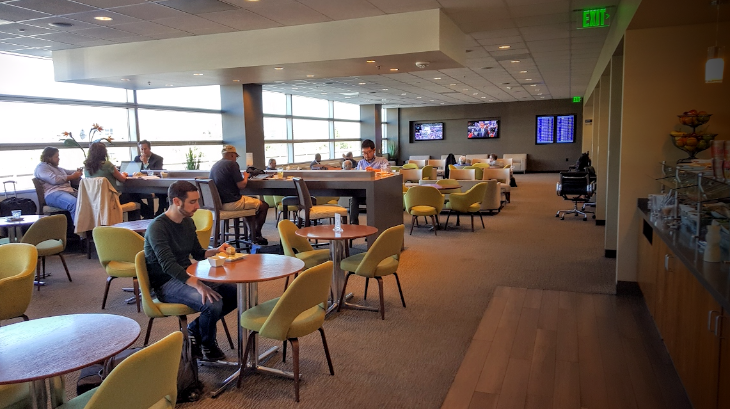 The downside, of course, is that when traveling within the U.S., lounge access is typically not granted to domestic lounges, except on select transcontinental routes in premium cabins, or if your elite status is provided by an international carrier. You have alternative credit cards – Many credit cards offer lounge access for a comparable annual fee, but with added perks. Take, for example, the Chase United MileagePlus Club Card. For $395, you not only receive a full United Club membership, but you also get two free checked bags as well as premier access included. 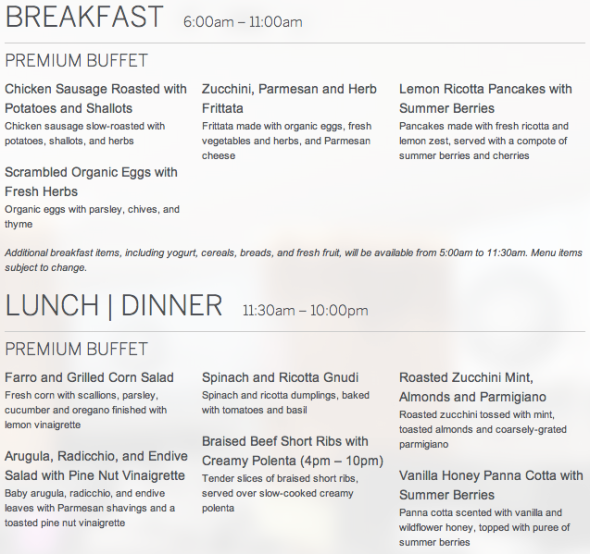 Or the American Express Platinum Card, where $450 nets you a Priority Pass Select membership, Delta Sky Club access (in conjunction with same-day travel on a flight operated by Delta), and The Centurion Lounge access. It pays to shop around since airline lounge memberships are often times not the best deals in town. You cannot expense the cost – Business travelers can often expense one-off travel costs such as airline tickets, hotel costs, and meals. However, one thing that most business travelers can’t expense is the cost of an airline lounge membership or even the annual fee on a credit card. 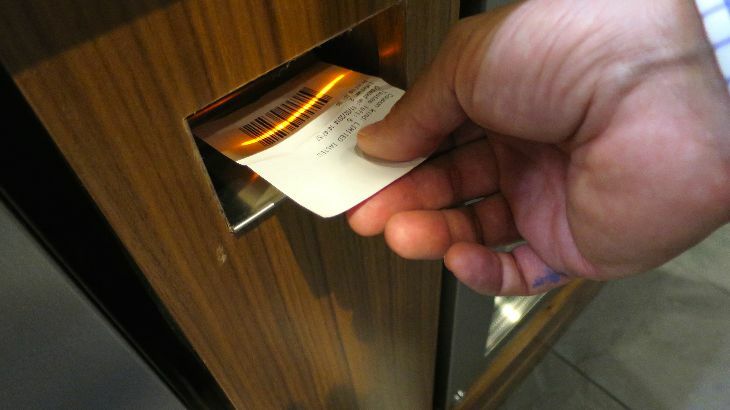 In these cases, it may be wiser to look for alternative (and expensable) options for lounge access, such as one-time passes. 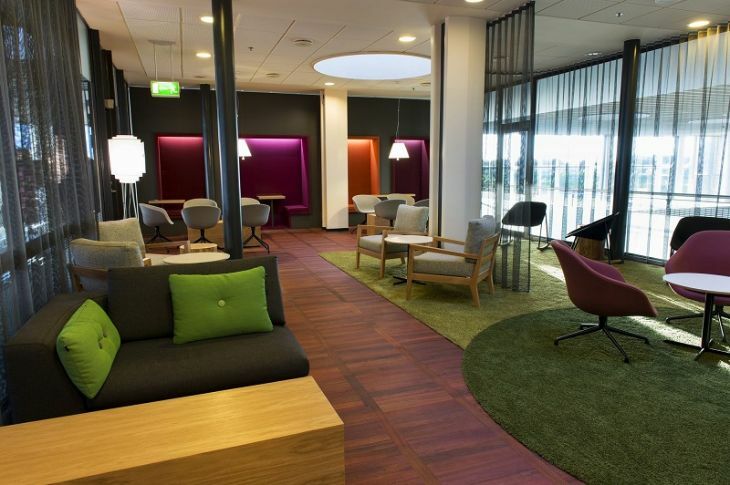 The colorful Servisair lounge at Copenhagen Airport- walk in for just $32. popular, providing travelers with a premium airport lounge experience regardless of airline or class of service. 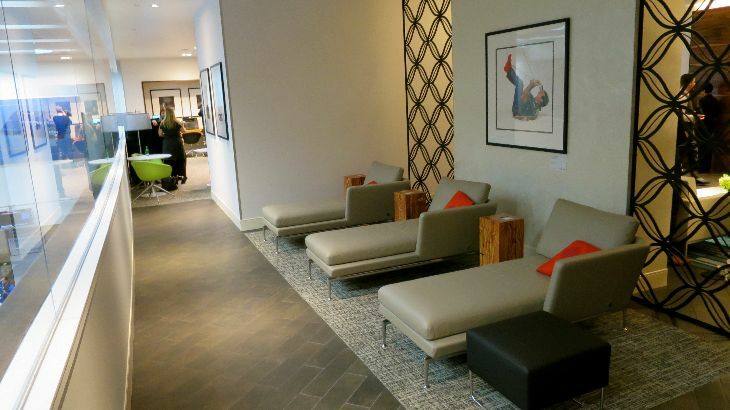 With so many different lounge choices available, along with a veritable web of access rule intricacies, determining which lounges you have access to can be challenging. By utilizing a smartphone app like LoungeBuddy, the guesswork is taken out of the equation. Simply enter your elite statuses, lounge memberships, and the credit cards you have, andLoungeBuddy will show you the lounges you can access for free or for a one-time fee. Best of all, the app provides detailed lounge profiles with reviews, photos, and amenities, so you can find exactly what you’re looking for, whether it’s a business center to catch up on work, a refreshing shower, or a well-deserved cocktail. 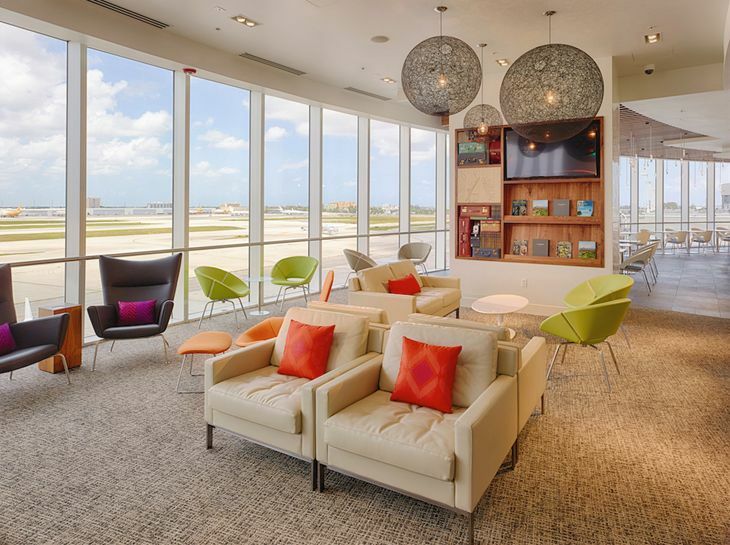 As airlines further unbundle their services and the cost of airport amenities continue to rise, lounge access represents one of the best added values travelers can invest in these days. 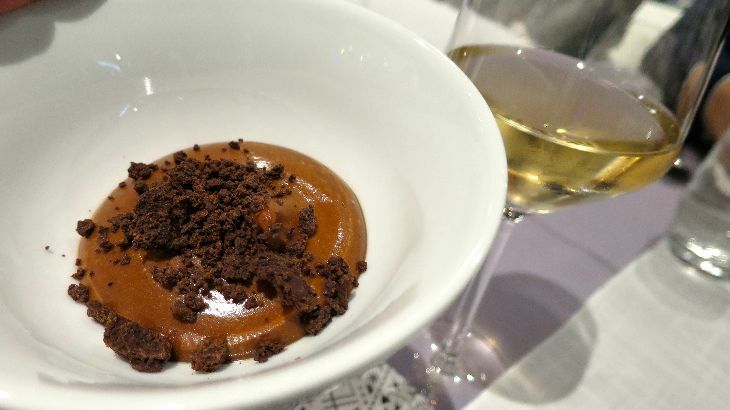 However, much like an unlimited data plan or an all-you-can-eat buffet, annual airline lounge memberships may not always be the most suitable option. Depending on your travel pattern, budget, and amenity preferences, an à la carte strategy of one-time passes may help you come out ahead in the end. 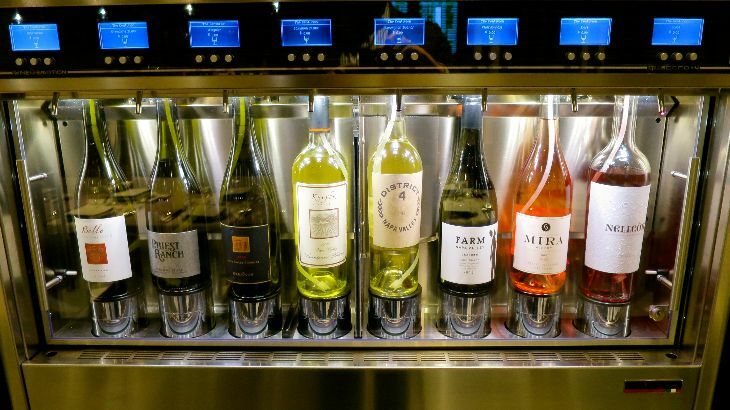 How do YOU get in airport lounges? Annual membership, perk included with a credit card, or one-time passes? Please leave your comments below! San Francisco International will soon be home a new American Express Centurion Lounge and a new Delta Sky Club. 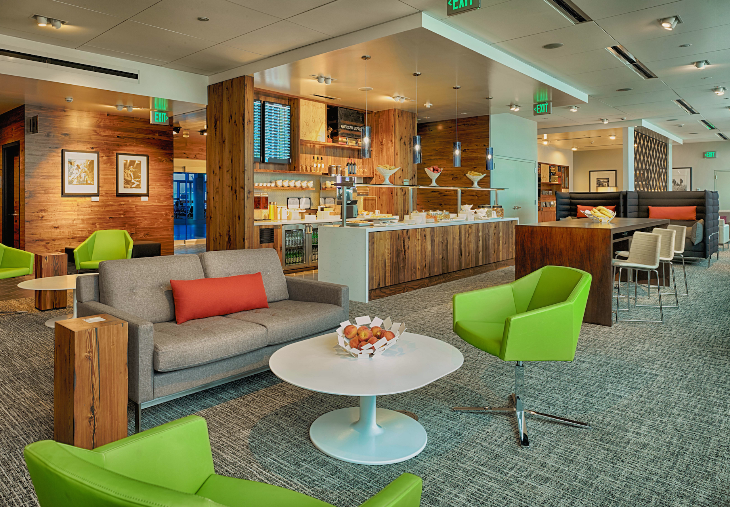 All American Express cardholders traveling on any airline can enter Centurion Lounges. 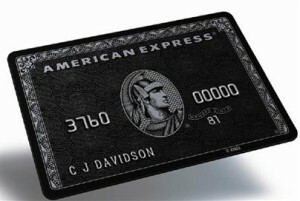 Regular card holders must pay a fee of $50 per visit; Platinum and Centurion (Black) card holders enter for free. 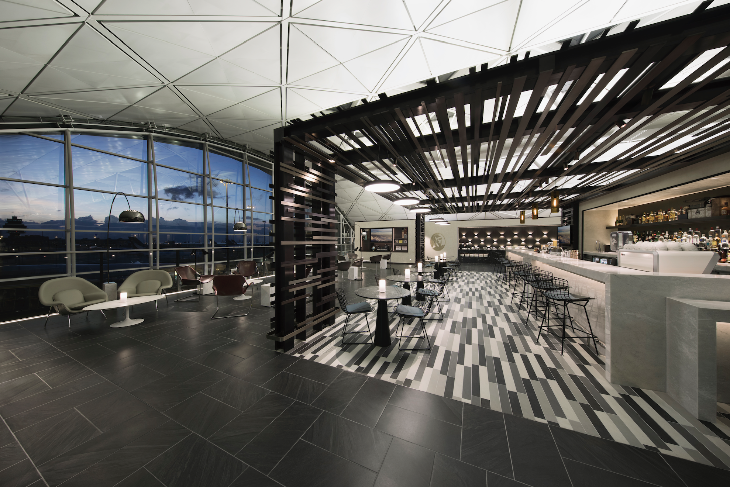 The new lounge will be located in a space (currently under construction) in the mezzanine level above the premium security checkpoint in United’s Terminal 3 and gate 75, according to SFO spokesperson Doug Yakel. He also estimated that the new lounge will open sometime during summer 2014. 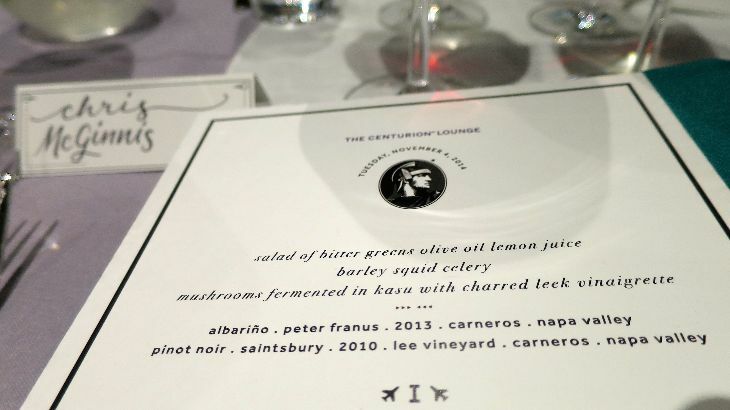 Here’s the tempting menu from the Centurion Lounge in Las Vegas. In the 9000-sq-ft Dallas Ft Worth lounge, (which just opened last week) there’s a gourmet taco bar– for breakfast and lunch. The lounge at DFW also sports a spa free massages, facials, manicures and pedicures. A long list of specialty cocktails have been concocted by celebrity mixologist Jim Meehan, a contributing editor of Food & Wine magazine. 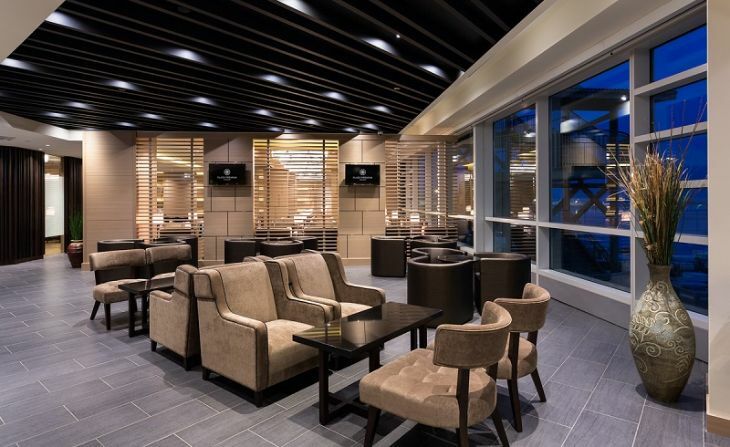 There are also four Centurion lounges located outside the US. 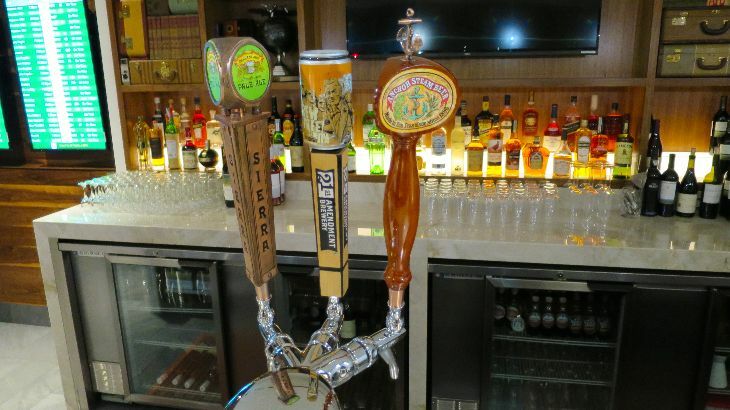 Is any of this new lounge activity going to change the way you spend time at SFO? 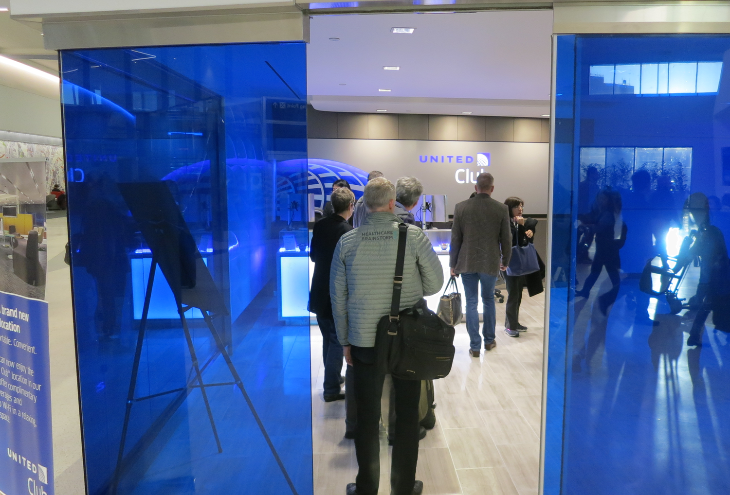 Will you re-think your United Club or Admirals Club membership? Please leave your comments below. LIE-FLAT SEATS ON UAL. United said this week that 87% of its international fleet now has true lie-flat business class seating, and it should reach 100% lie-flat seats by the end of March—beating out competitors in the race to all-flat biz class. Hooray for that! I think United’s new business class seats are some of the best out there—comfortable, roomy, excellent entertainment, plenty of room (and power) to get work done. What do you think? New configuration for United P.S. 757’s between SFO and JFK. NEW PS FLIGHTS COMING TO SFO-JFK. After many fits and starts, it now seems that United’s newly configured PS flights may take off from SFO starting in June (at least according to the UAL website—PR is not committing to a date yet). The newly configured 757s will have 28 lie flat business class seats, 48 Economy Plus seats and 66 standard coach seats. The currently shabby-yet-comfortable P.S. 757 fleet offers only Economy Plus seats, which will be a big loss for non-Elite level flyers who’ve enjoyed the extra space at no extra cost. DOUBLE POINTS ON SOUTHWEST. Sign up for Southwest’s double-tier-qualifying points promo and you’ll get 12 points (vs just six) on its cheapest fares, 20 points on its standard “anytime” fares and 24 points on business select fares. The promo is good for flights all the way through May 15! This is a no brainer, so get registered now. SAS COMING TO SFO. 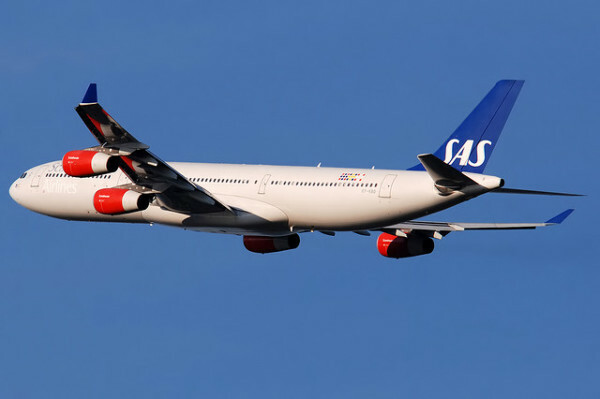 Scandinavian Star Alliance partner SAS kicks off new nonstops between SFO and its main hub at Copenhagen on April 8. The 11-hour-20-minute flight using an Airbus A340 will depart SFO six days a week (not on Tuesdays). It offers angled lie-flat biz class, premium economy and standard economy seats (see map). Current coach fares are as low as $813 round trip in April. To celebrate the arrival of a new carrier, San Francisco International is sponsoring a free ticket sweepstakes on Facebook. Have you flown SAS lately? How was it? Please leave your comments below. 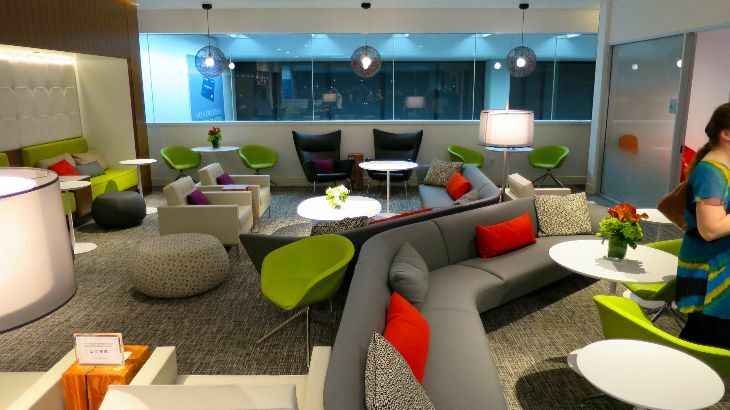 NEW AMEX “CENTURION” LOUNGE AT LAS. 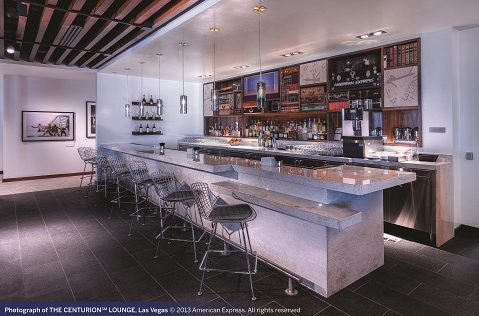 American Express told TravelSkills that it is “experimenting” with a new airport lounge concept for its super-spendy “black card” or Centurion cardmembers at Las Vegas McCarran Airport. 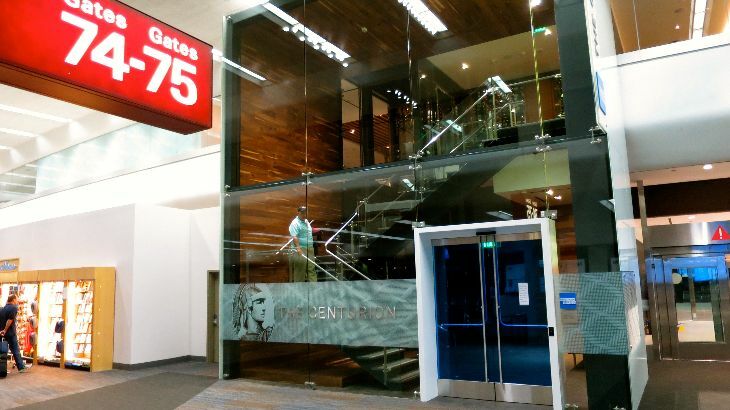 The new Centurion Lounge is located in next to gate D4 in Concourse D (the one that floats between Terminals 1 and 3) used primarily by United, Delta and American. 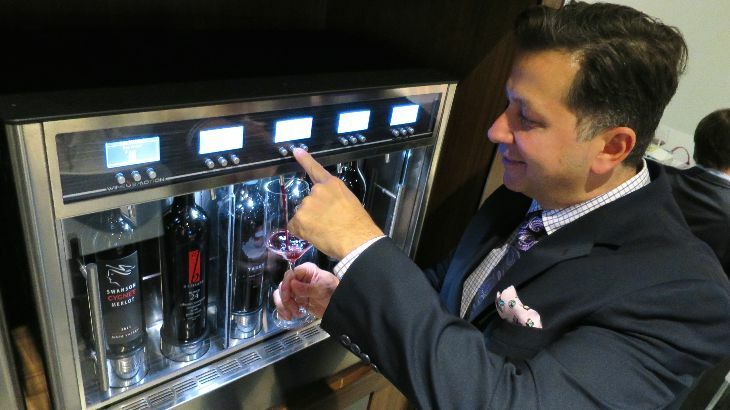 AMEX says that lounge guests enjoy dishes prepared by a celeb chef (like: polenta waffles with pumpkin compote, or roast chicken with baby potatoes, shallots, and rosemary) and specialty cocktails prepared by a “mixologist.” Guests also enjoy free wi-fi and shower suites. While Centurion cardholders get in for free, any AMEX cardholder can pay a $50 fee to enter. Pay-to-play lounges are becoming de rigueur at McCarran—for example, if you are flying Virgin America (in the new Terminal 3) you can use Club at LAS for a daily fee of just $35. There’s also a Club at LAS in Terminal D. Which one will you pick? AIRPORT LOUNGES AT SFO. 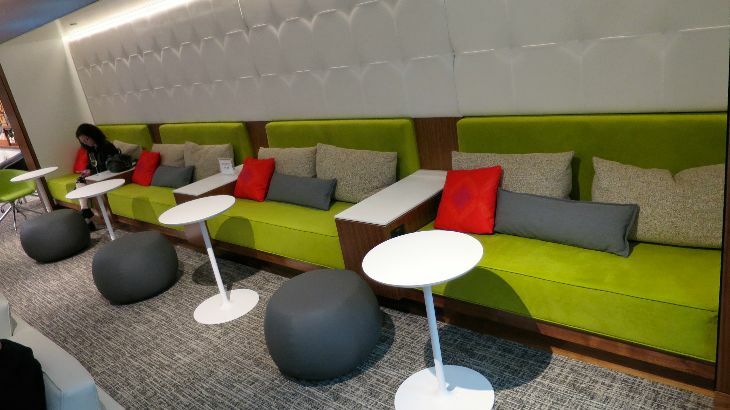 Speaking of posh lounges, have you been inside the new Emirates or Cathay Pacific lounges at SFO? 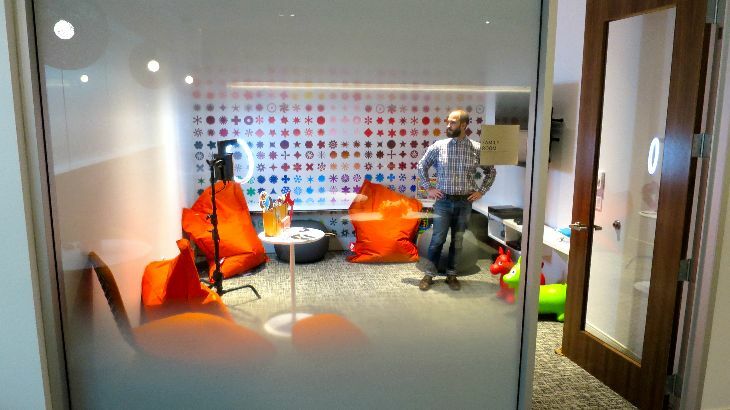 Your BAT editor Chris McGinnis recently convinced CNN to come out to SFO for an interview and a look inside. Take a watch! TravelSkills on CNN! How about that? See below! TSA PRECHECK EXPANDS: If you love PreCheck at Terminals 2 and 3 at SFO, you’ll be pleased to know that you can leave your shoes on when passing through security in five more airports: Austin, Memphis, Nashville and Raleigh-Durham. PreCheck is now available at 40 US airports—however, it’s not in every terminal, and it’s still a random selection—you cannot count on getting it. What’s been your batting average with PreCheck? Please leave your comments below.